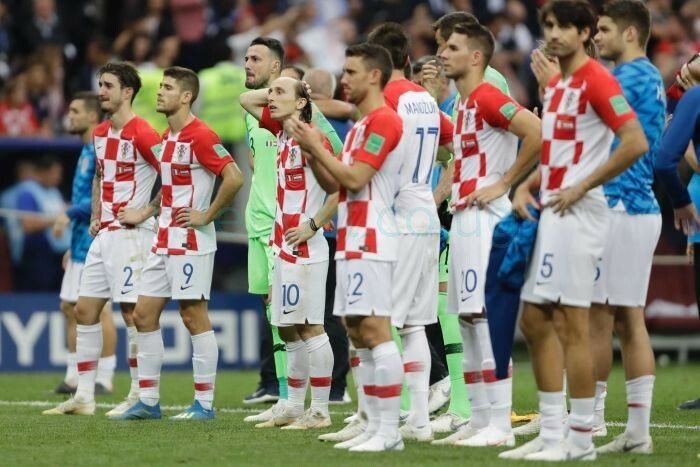 Croatian media on Monday hailed their team as heroes after the small country’s historic success in reaching the World Cup final where France beat them 4-2. “Thank you, heroes! – You gave us everything!” read the Sportske Novosti frontpage. “Brave hearts – You made us proud,” said Jutarnji List daily. “Croatia celebrates you, you are our gold!” echoed the Vecernji List. It noted that for the past month coach Zlatko Dalic’s team “made Croatia better”. “They restored pride, pulled it out of the pessimism” reigning in the country whose economy remains among the weakest in the European Union.